“Yes, Virginia, there is a Santa Claus.” But there almost wasn’t. The famous line was penned part of a real 1897 New York Sun editorial written in response to the letter of a curious 8-year-old girl. Virginia O’Hanlon wrote to the Sun in September of that year in anticipation of the gifts she would receive that Christmas. The letter implored, “Please tell me the truth. 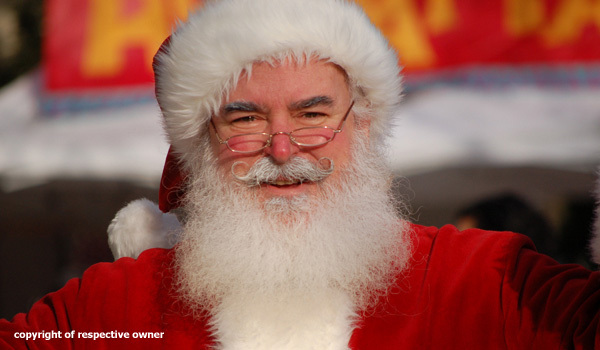 Is there a Santa Claus?” But it was apparently misplaced or ignored for several weeks, according to research done by Joseph Campbell, a journalism professor at American University. Readers were thrilled with the editorial and repeatedly asked the paper to reprint it each year, which the paper only did sporadically until the 1920s, when it was finally an annual feature until the paper folded in 1950.